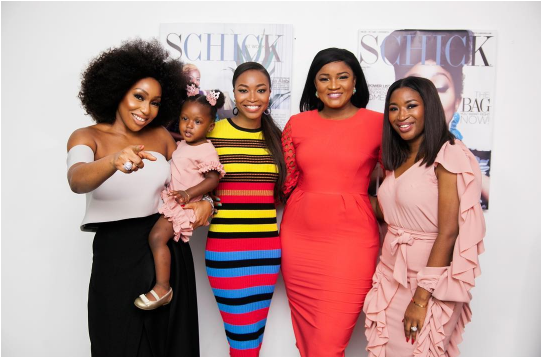 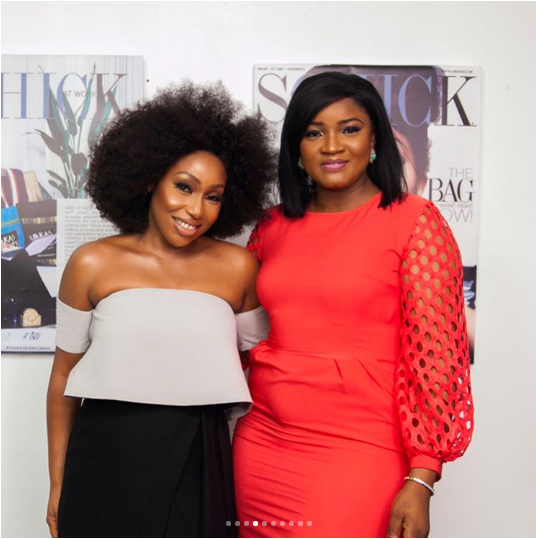 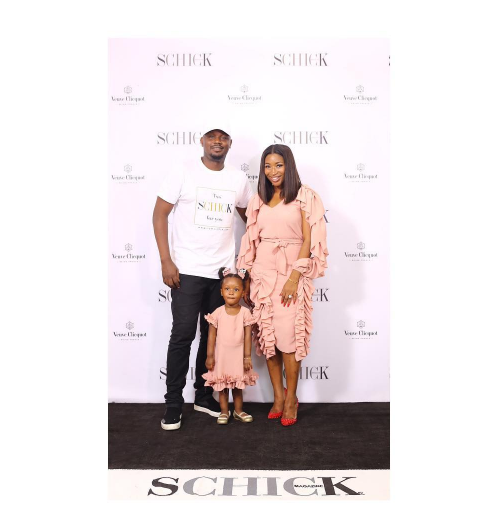 Dr Sid’s wife, Simi officially launched her new magazine, Schick Magazine in Lagos over the weekend. 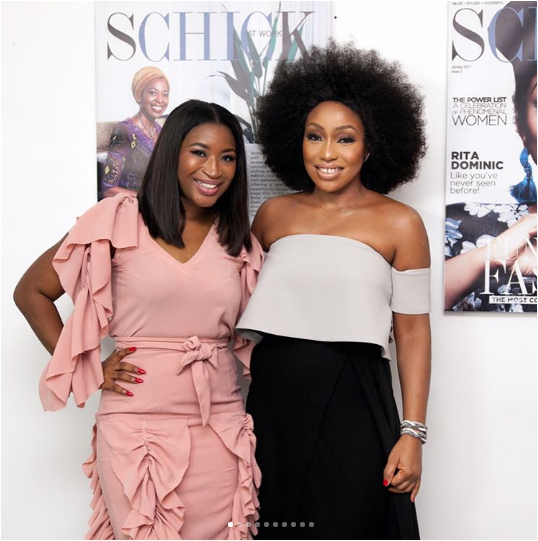 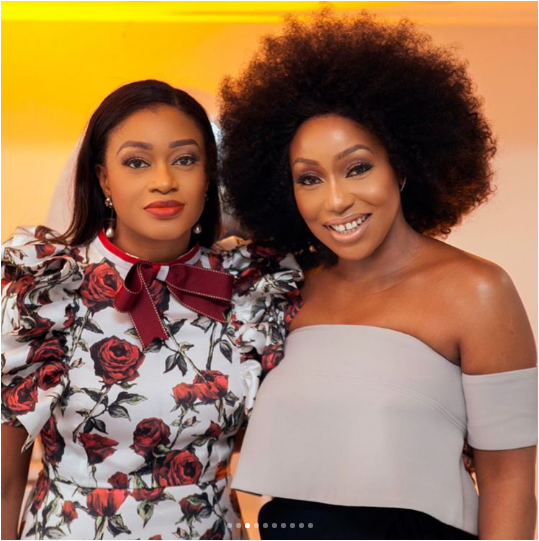 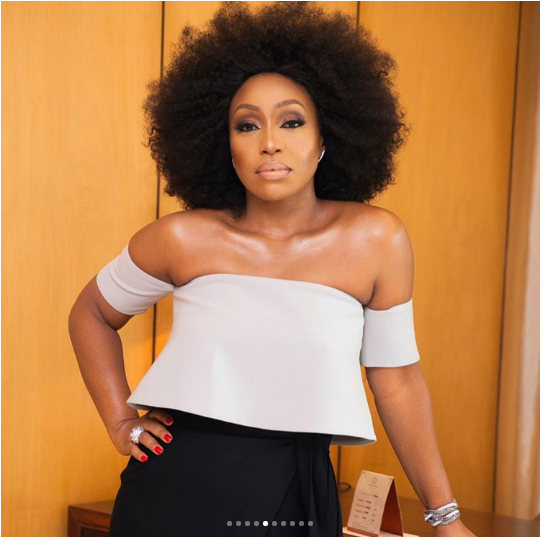 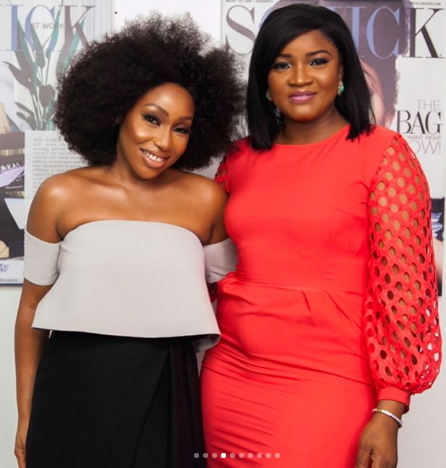 Fashionistas like Rita Dominic, Lanre Da Silva Ajayi, Omotola, Stephanie coker were present at the event. 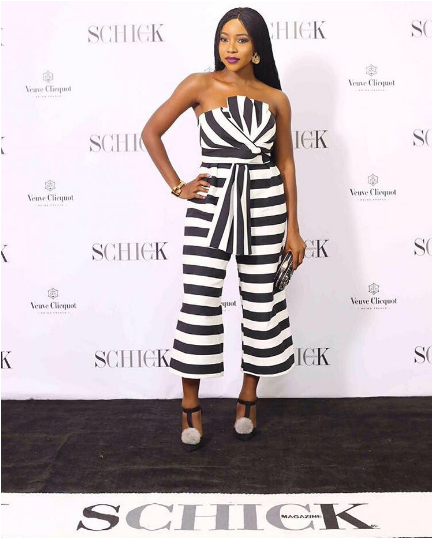 Simi’s ‘Oga on top’, Dr Sid was also at the event to support his wife.